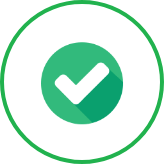 According to the Rules for retention of data relating to electronic communications networks and public communication (Law 25/2007 of 18 October), the customer who buys a Lycamobile SIM card has to be identified in a point of sale authorized showing document prooving their indentity. Once he/she has registered and activated his/her SIM card in the store, he/she can use. 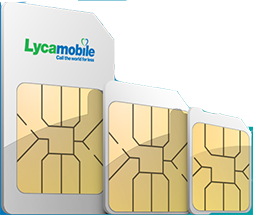 Insert the Lycamobile SIM card in your phone and turn it on. Now you can make and receive calls and sms from your Lycamobile. 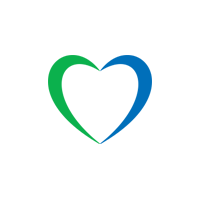 Enjoy Lycamobile, if you need assistance go to the user guide, visit www.lycamobile.es, or contact Customer Service. Dial 221 (or 92#) and follow the instructions. Dial +34632100221 and follow the instructions. You can check your balance at anytime. Set your voicemail access code to access voicemail from other phones. You can check your voicemail from another phone in Spain or when abroad. Simply use your Lycamobile to call the voicemail menu and follow the instructions to set up a voicemail access code. Follow the instructions to enter your voicemail access code. Dial 321 (or 93#) from your Lycamobile. Dial 632-100-321/ 956-929-999 from another phone.